About 2 hours from Tokyo station. Arrive without transfer. The owner who loved flowers thought "I want to make a place where I can also enjoy flowers at local Iwaki", and over the eight years I got a place where Iwaki can enjoy flowers. Peony, peony pill, lavender, flower peach, katakuri, cherry tree, dogwood, wisteria, nikko jogge, hydrangea, azalea, water basho etc can be seen. You can enjoy the flowers throughout the four seasons. 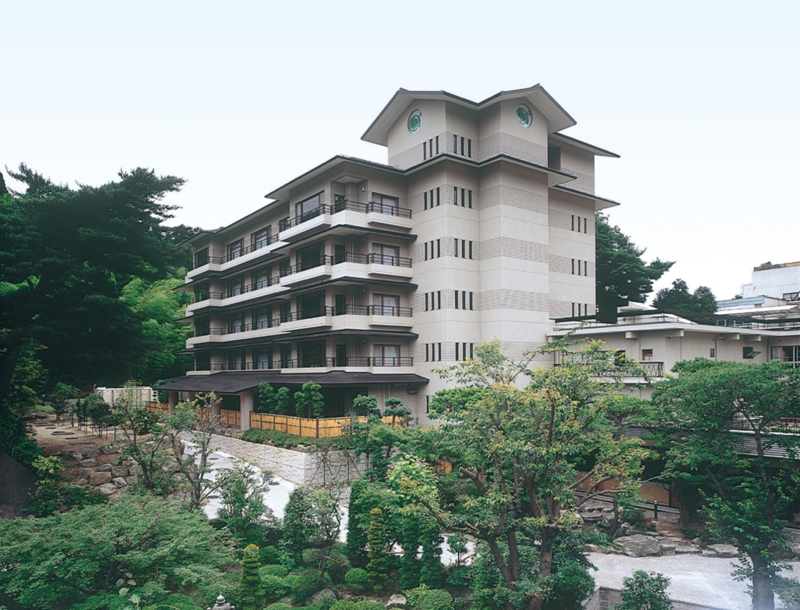 It is a spa in where Yogari Noguchi, a famous Japanese poet who has written lots of children's songs including "Shabondama". 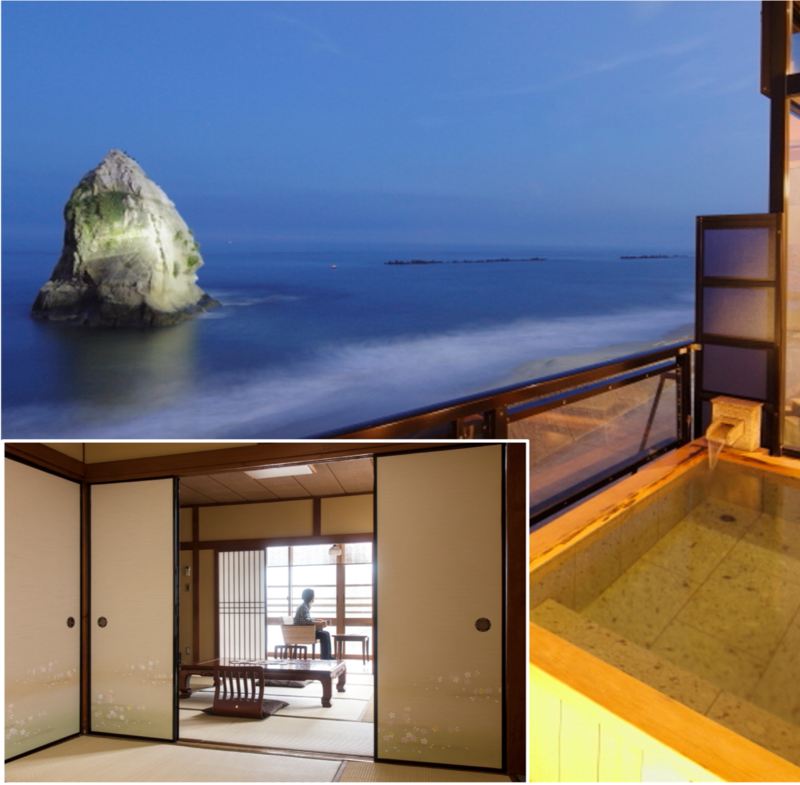 You can feel the beauty of the seasons of Japan from their marvelous garden outdoor bath. For dinner you will relax with Japanese Kaiseki cooking based on delicious fish and shellfishes on Onahama. 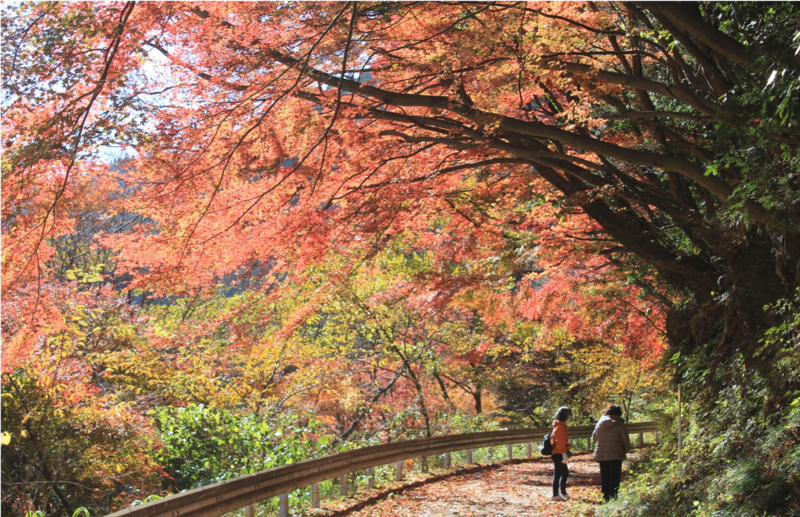 It is an old-fashioned rural village rich in nature, renowned for homemade Japanese paper. 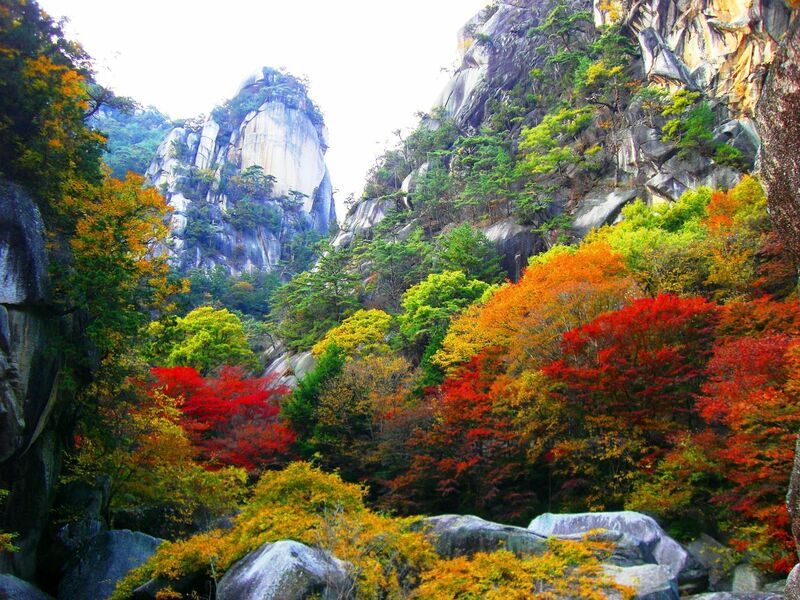 You can enjoy not only autumn leaves and cherry blossoms, the seasons can be felt through the expanse of the countryside. 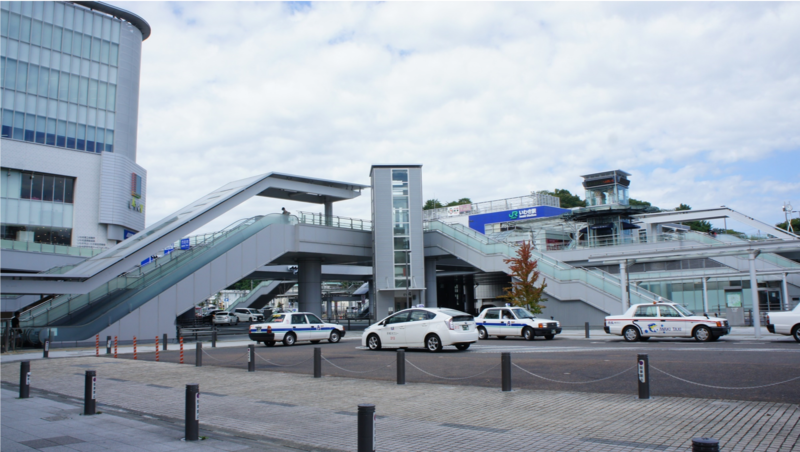 It is a Onahama sightseeing cruise of 50 minutes departing from Iwaki La Miu. 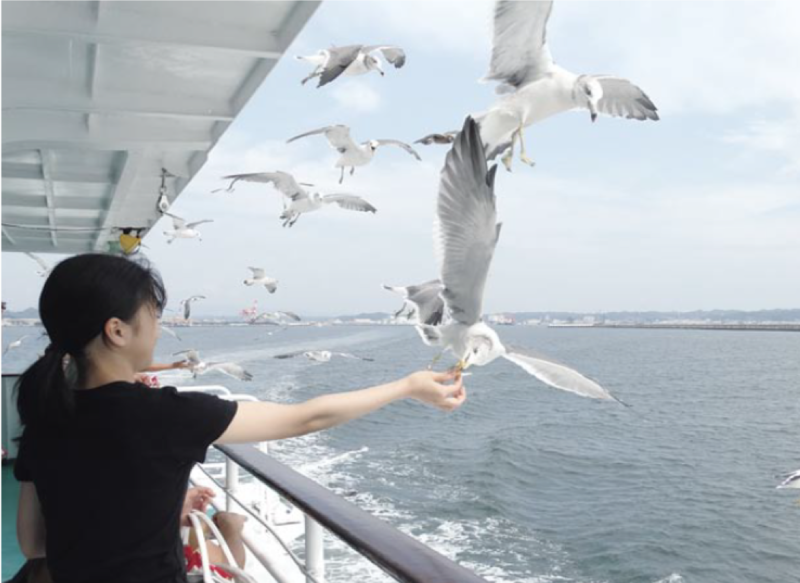 While playing with the seagulls and the sea cucumbers who feed on food as they surround the ship, you can see ship and port islands entering and leaving Onahama Port and cross-harbor construction. The contrast between cobalt blue sea and sky is beautiful. 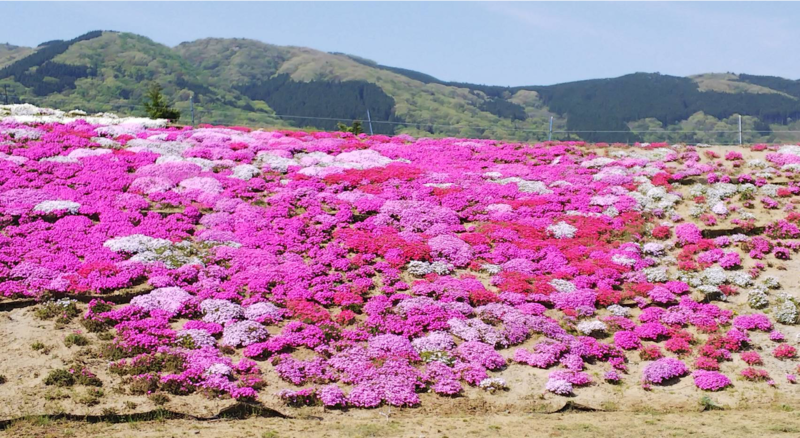 Misaki Park, blessed with abundant nature, has a central square with a green lawn and nature trails, it is a place to relax for locals and tourists. 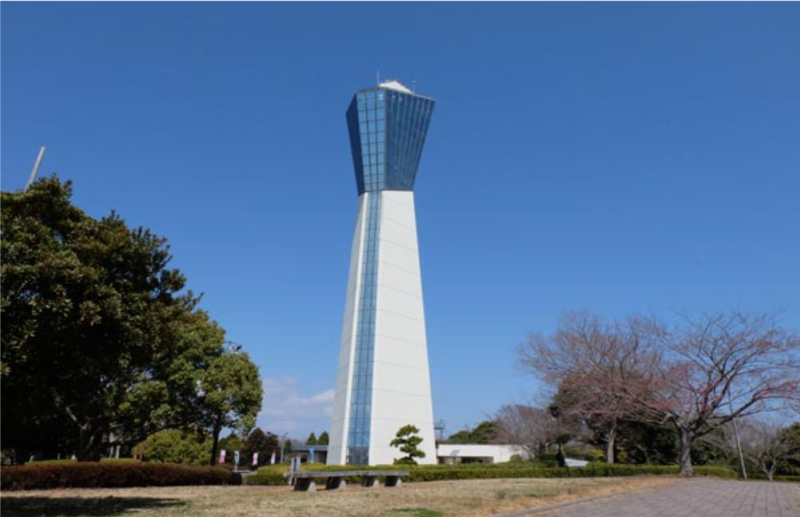 On the roof of the Iwaki Marine Tower which stands in the corner of Misaki Park, is a sky deck with 360 - degree large panorama views. 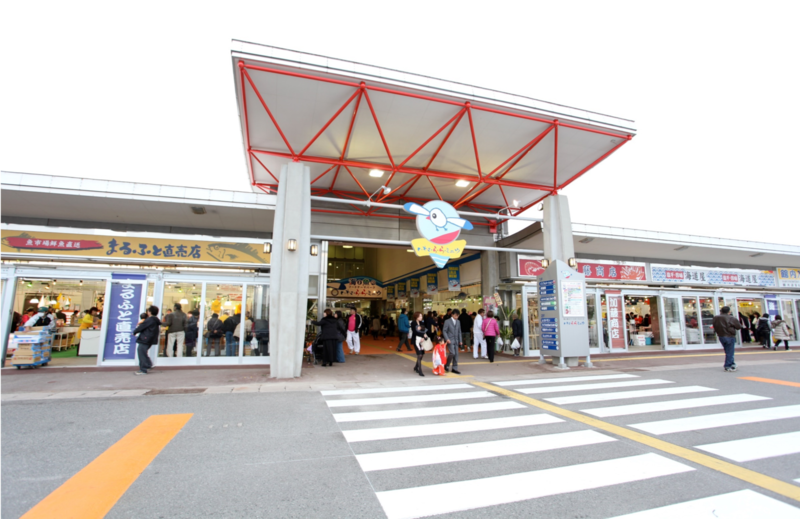 You can enjoy glass craft experience in Mount Akane. It is a facility which allows you to experience blown glass and burner work (advance reservation required) and sand blasting. The Beautiful glass crafts are perfect for souvenirs. At Restaurant Lupinas Club, you can try their challenge menu of Akane Rice Bomb (Akane Rice about 1 kg, large shrimp fly, oysterfly, salad and soup set)(18 years old and over). ※ There are many other option on other lunch menu. 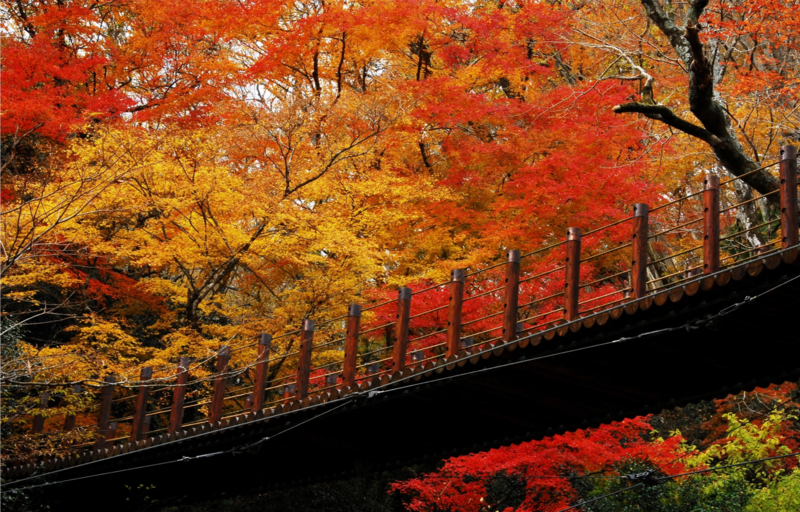 It is an ancient Japanese residence built in the first year of Kanazawa. 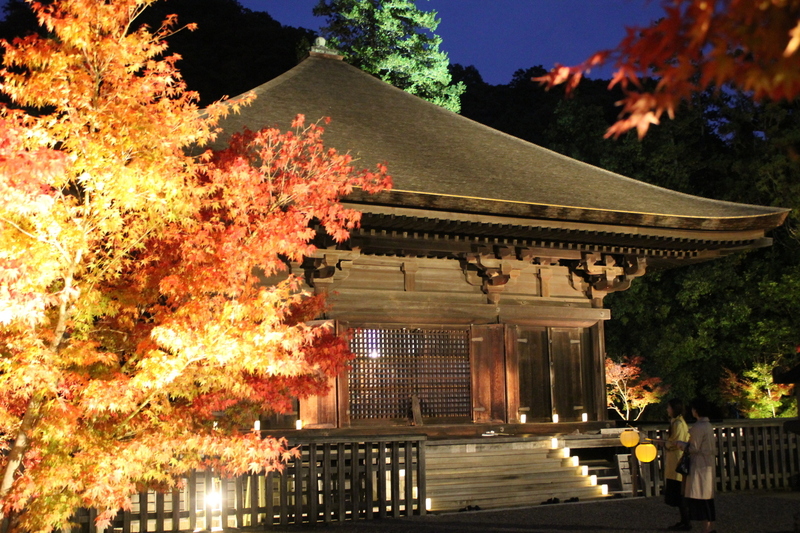 It is a precious cultural heritage farmhouse from the middle of the Edo period. 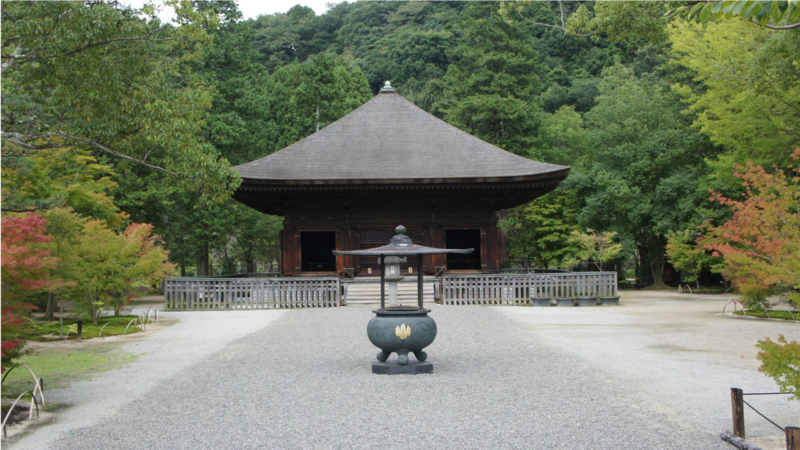 It consists of the main house, Nagayamon, Kura Kura, costume warehouse and garden. 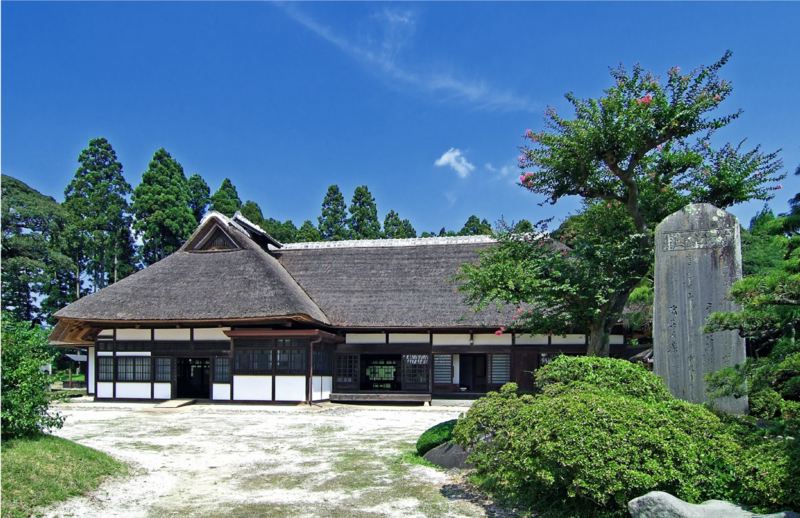 The Hoizumi family played a major role in the regional economy as a master of the agricultural farming from the Edo era, prospering in the brewing industry, the forestry industry, the finance industry and the spinning industry in addition to agriculture. Sakura Space Park is the first park in Japan to celebrate the reception of television satellite broadcasting. 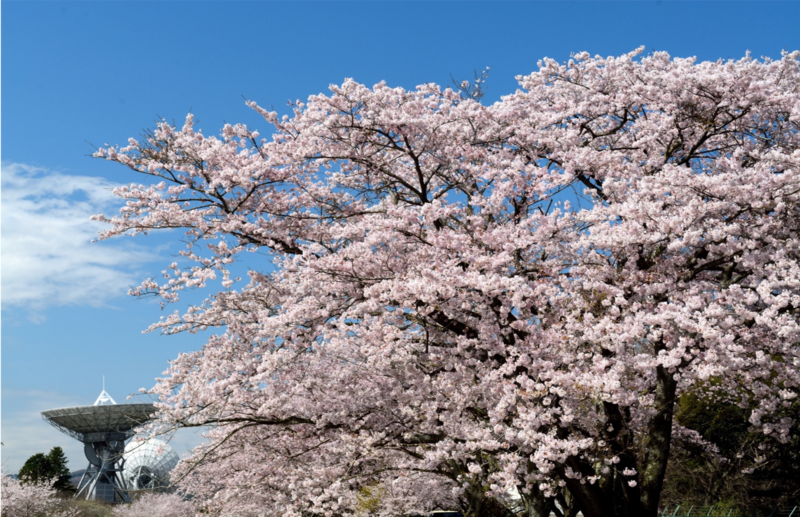 This park has beautiful cherry trees and is crowded with lots of people every spring and an ideal place for picnics and relaxing reading times.